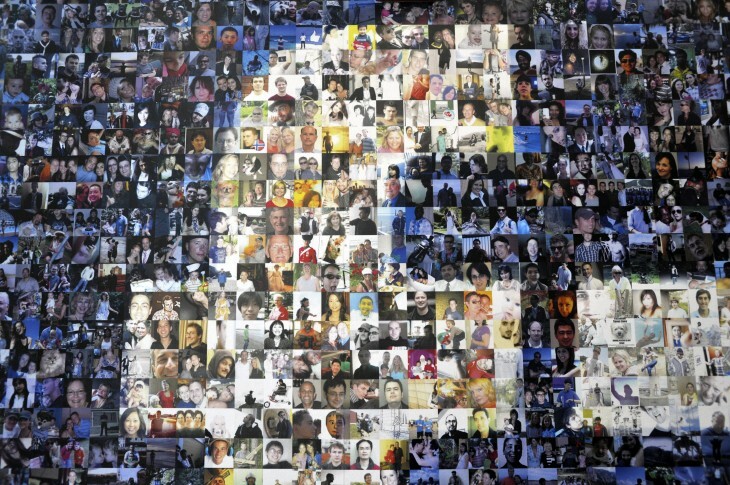 Facebook Says It's Taking Precautions To Avoid Wrong "Memorialization"
An issue that lingers when a loved one passes may be how to handle their social media presence. On Facebook, there is a “memorialization” setting for such an occurrence. However, as reported by Buzzfeed, this could have the unintended effect of locking out someone who’s still alive. But never fear, Facebook has a way to get you back into your account. When someone’s Facebook account is “memorialized”, the page becomes inaccessible, meaning that you cannot view any of their photos, videos, Timeline postings, or anything. It’s frozen so that no one else can take the account. The problem here is that anyone can do it to one of their friends or family members — if they’re still alive. 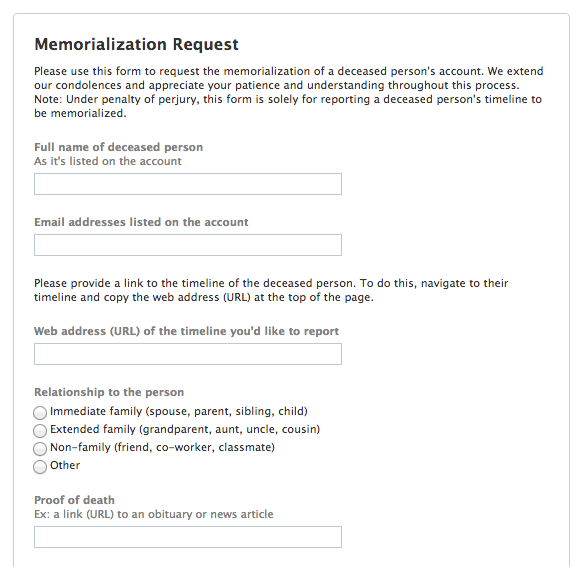 Facebook has a special form for those interested in having an account memorialized. All you need is the name of the deceased person, their email address on record, profile URL, your relationship to the individual, and what your proof is that they’re no longer here. As Buzzfeed notes, you can get past the last part by simply looking online for another person’s obituary and link that. This issue came up with Rusty Foster who found his account victimized. It has been more than two days since he had filed multiple responses to Facebook, but unfortunately still hasn’t come up with any resolution. Those who have found their accounts to have been mistakenly memorialized can fill out a form on the site, but it will most likely take a while before access is restored.